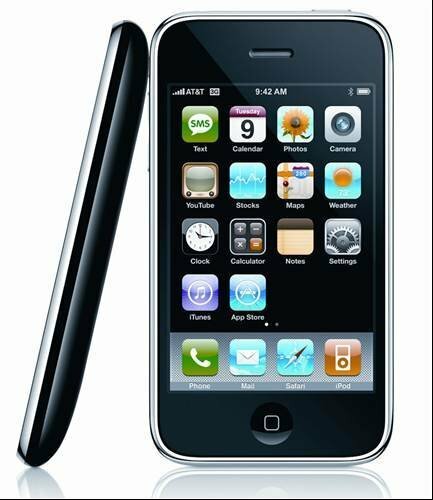 Apple iPhone 3G - Price £96.89 plus from £30 per month. If you’re a self-confessed Flash Harry (or Harriet) there is nothing to beat the Apple iPhone 3G. Amaze and stun your colleagues with the slipping and sliding touch screen, impressive range of applications and sleek good looks. It’s an Internet browser, an MP3 player, a GPS – and you can make phonecalls on it, if you really must. OK, you’re stiffed with an O2 contract… not. For £30 you can get PhoneUnlock to open the airwaves and allow you to slide in your company SIM. You even get support if your Apple goes pear-shaped while you’re breaking your warranty. 2008 has seen a raft of great gadgets hit the market, but which ones are the most useful for the IT professional? We have given this year's releases the once over and come up with this list of the 10 best gadgets for the IT professional in 2008. If we have missed any out then don't hesitate to let us know by emailing James Garner.